Educators in the Duval Transformation Office schools kicked off pre-planning week with a meaningful and important activity. 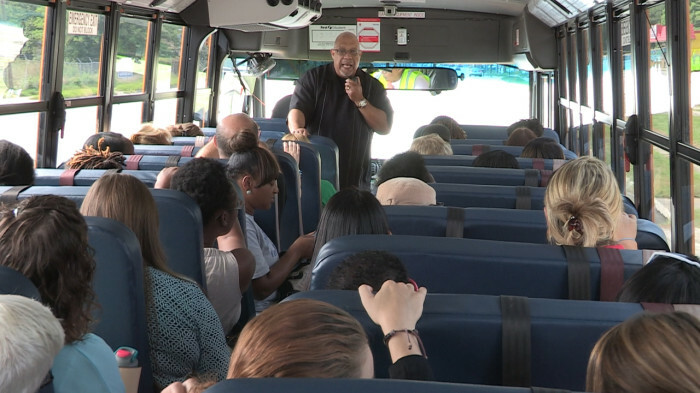 All teachers in the 36 schools boarded buses with their feeder pattern counterparts from other schools to tour the neighborhoods surrounding the schools via school bus. Learning about the area from community leaders and each other, the teachers also had a chance to connect with their colleagues in new ways.